The leafy streets of this North London suburb make it the perfect gateway to the tranquil Hertfordshire countryside that lies beyond. However, Stanmore is only a direct Tube journey away from Canary Wharf and is, therefore, bound to be on the radar of those looking for an easier work/life balance. Stanmore is packed with tree-lined avenues which are complemented by a lively and eclectic High Street that features large supermarkets as well as quirkily independent shops and family-friendly restaurants. 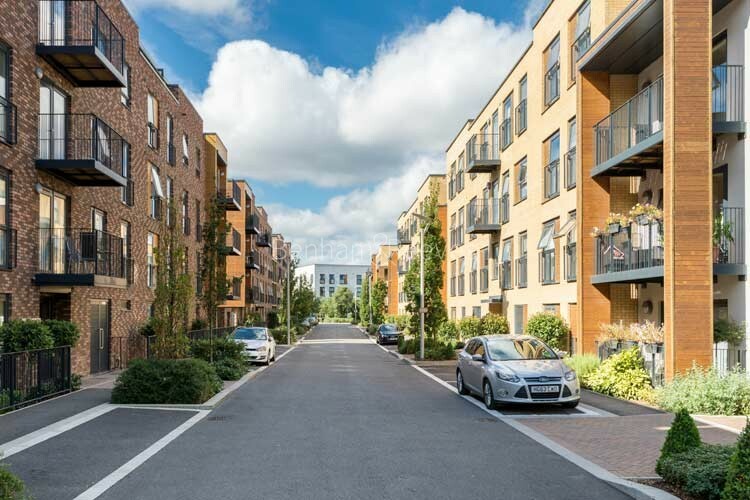 The property scene in Stanmore has been livened up by the addition of developments like Stanmore Place that are set on providing living refinements that match those found in London’s Zone 1 and 2 districts. For those with extra deep pockets, Bentley Priory features super-luxe homes in an exclusive gated location closer towards Bushey. Living so close to the Greater London border means that there is ample space for outdoor pursuits and this is reflected in the numerous parks, golf clubs and woodland reserves that dot the area. Some of the top independent schools in the UK are located just a few miles from Stanmore High Street. Stanmore Underground Station will convince many that moving out here is worth the effort as it constitutes the northern terminus of the Jubilee Line which, owing to recent modernisation work, is now one of London’s most reliable Tube networks. Trains run straight in to the West End and continue on to London Bridge and Canary Wharf. There is also a 24-hour service at weekends.